Discover how Deadpool became the king of the limited series! First, everyone’s after the Merc With a Mouth — and to clear his name, he’ll have to get past Daredevil, the Punisher and Spider-Man! Next, a very different Wade Wilson testifies about his mercenary days — but whose side are Bullseye, Silver Sable and Domino on? 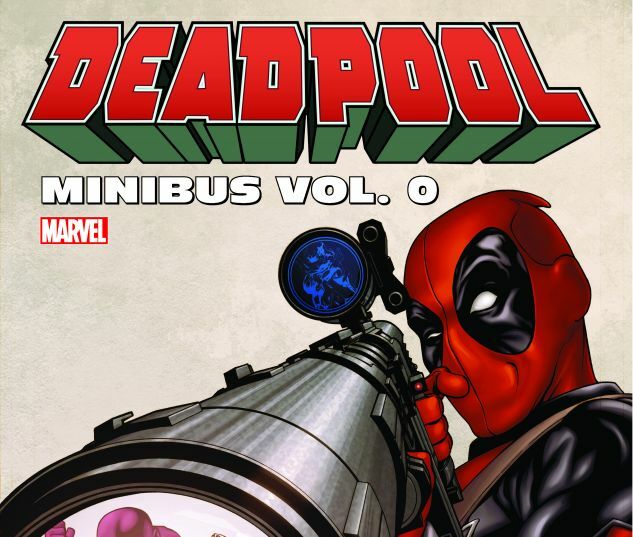 And join a pulp-inspired ’Pool for a Cold War caper — Codename: Deadpool! And as the Marvel Universe is wracked with FEAR ITSELF, only the Regeneratin’ Degenerate could see it as a way to make money! Plus: Trapped in another dimension, Deadpool, Spider-Man and the Hulk encounter their opposite numbers! 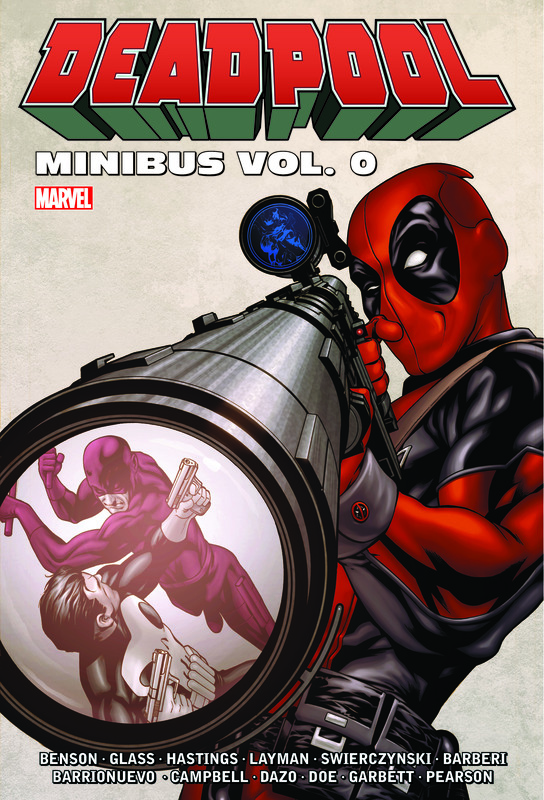 Collecting DEADPOOL: SUICIDE KINGS #1-5, DEADPOOL: WADE WILSON’S WAR #1-4, DEADPOOL PULP #1-4, AMAZING SPIDER-MAN ANNUAL #38, DEADPOOL ANNUAL (2011) #1, INCREDIBLE HULKS ANNUAL #1 and FEAR ITSELF: DEADPOOL #1-3.